DeSimone is pleased to announce the recent promotion of Luis Ramirez to Principal of the firm’s structural design practice. 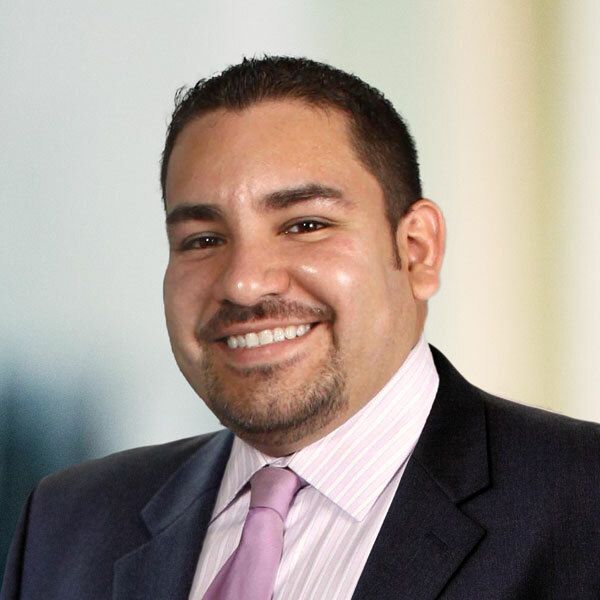 Mr. Ramirez originally joined the firm in 2005 and has amassed a diverse portfolio of projects including high-rise structures, office towers, mixed-use developments, and resort properties both international and domestic. Mr. Ramirez is currently designing One Bayfront Plaza, a 92-story mixed-use building that will become the tallest tower in Florida and the first to break a 1000-foot-tall milestone. Other high-profile projects include Zaha Hadid’s One Thousand Museum, a 60-story residential tower that incorporates a sculpted concrete exoskeleton; Bjarke Ingels’ Grove at Grand Bay, the tallest twisting towers in the US; expansion of Seminole Hard Rock Hollywood Resort & Casino which includes a 34-story guitar shaped tower and nearly 800,000 square feet of retail, dining, and resort-style amenity areas; and the Faena District, an expansive, multi-building cultural development. Read more about Luis Ramirez.